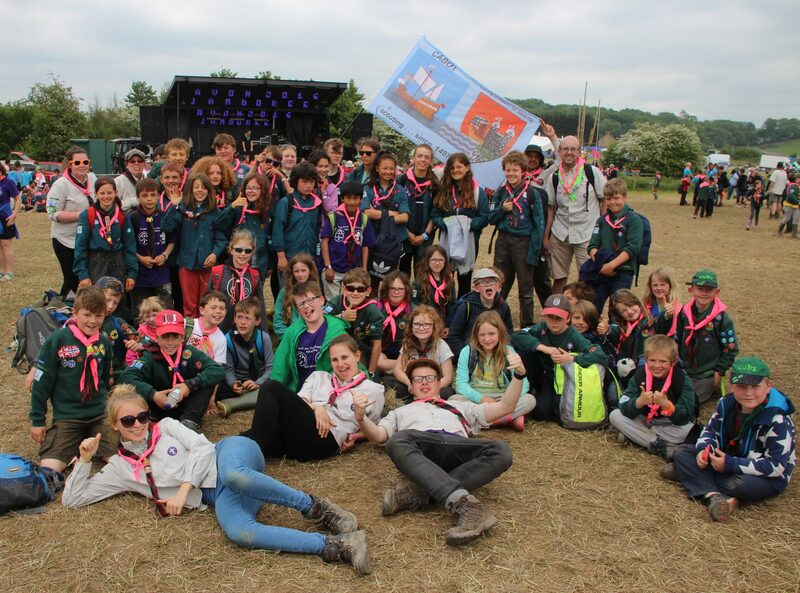 Another Family Camp to follow on from the success of the last ones over the previous years. All Beavers, Cubs, Scouts and their parents (possibly Concorde Explorers as well) are invited. Does the “To be Confirmed” camp site have excellently up to date website calendars…? I ender what C&T Webmasters Extraordinare reply Blue Custard gets from this…?!!! I was told to keep it secret as webmaster C said he didn’t want ANOTHER weekend with that pesky Blue Custard…!